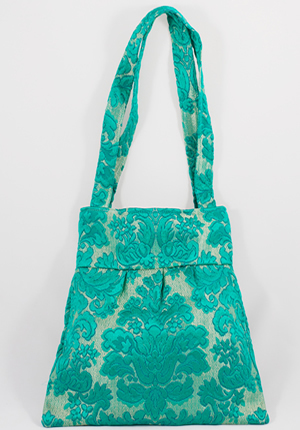 I just found violetclothing on Facebook. 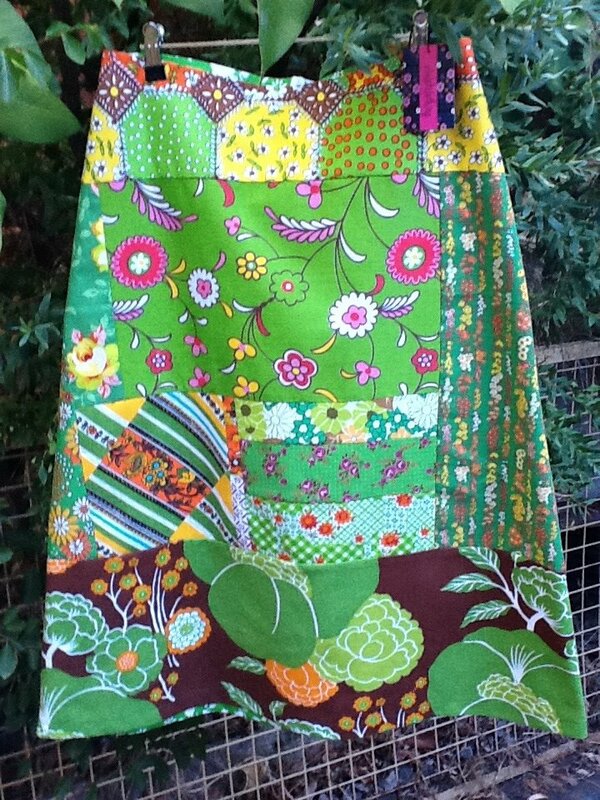 Their clothes are so gorgeous so I just had to write a quick blog post. 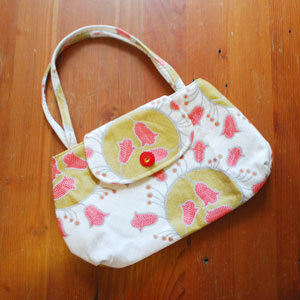 Violetclothing are two sisters from Perth, who were inspired by their seamstress mum and her boxes of gorgeous fabrics. 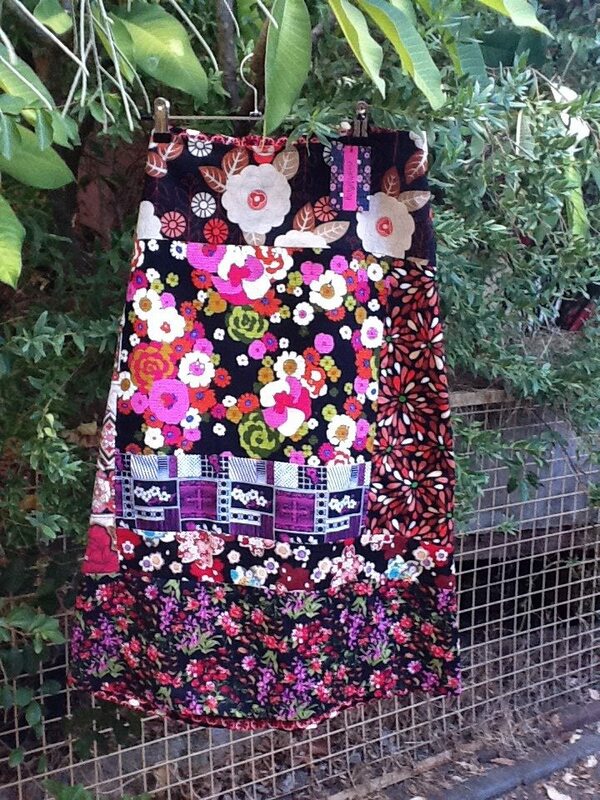 These skirts are absolutley fabulous and I’m going to buy one or two for next summer. 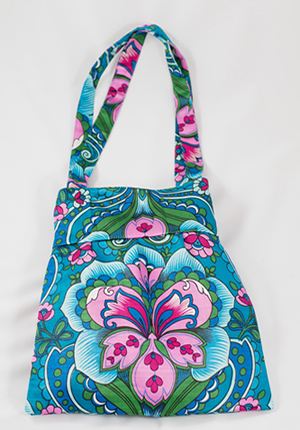 Violetclothing’s vintage fabric bags are divine too! 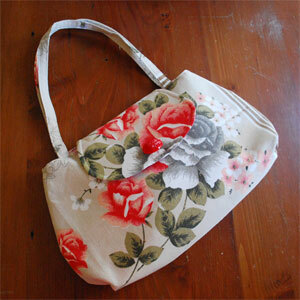 Today’s blog is a showcase for vintage fabric bags. There are so many gorgeous ones out there (including mine!) and they deserve to be written about. 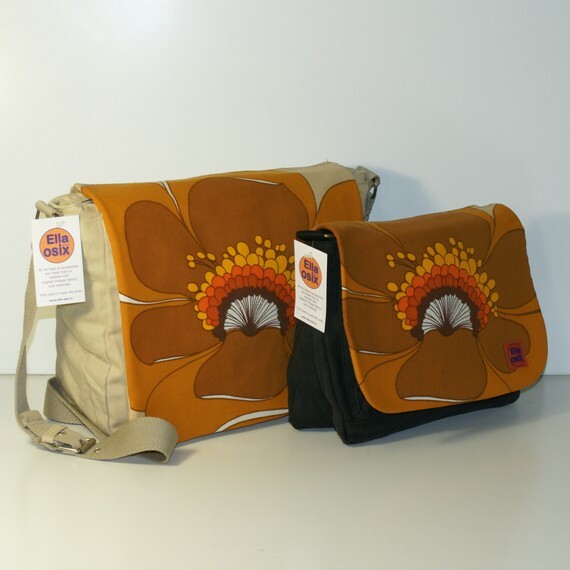 Sally & Jane Beautiful clutches from identical twins who love to be crafty. 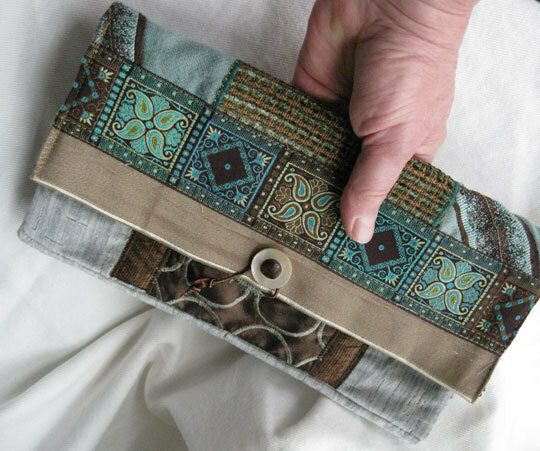 Kara Smith makes one off handmade handbags that are individually named and come with fab extras such as pockets, vintage buttons and recycled buckles. 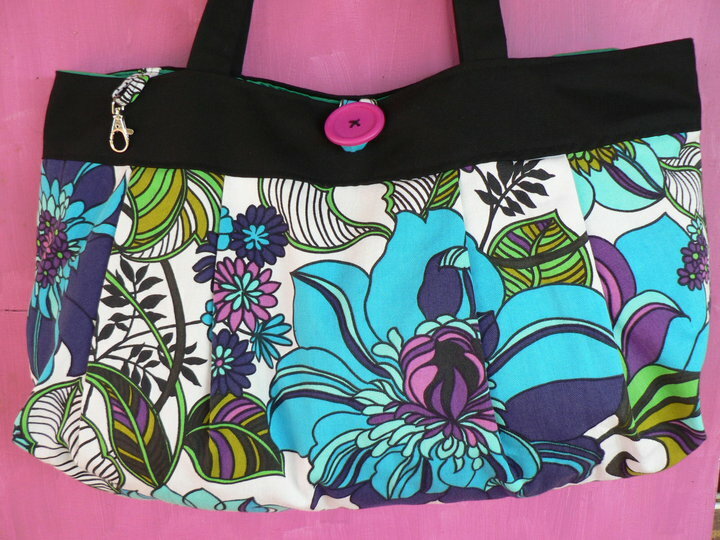 All patterns and designs are created by Kara herself. 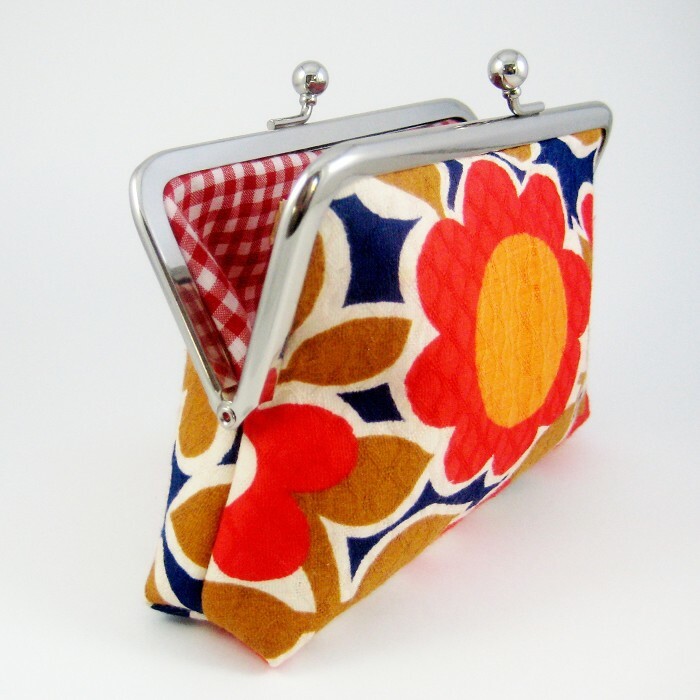 Retrofied Home of lovely things handcrafted from a mix of vintage, repurposed, remnant & contemporary materials. 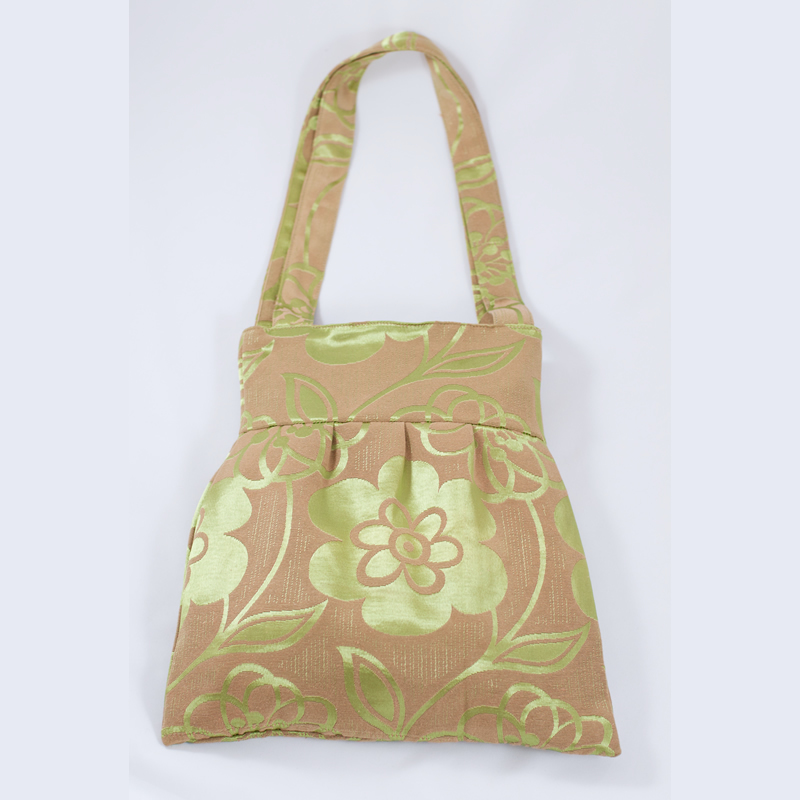 I love the attention to detail on this lovely bag below such as the cute floral lining and fabric covered button. Nice! 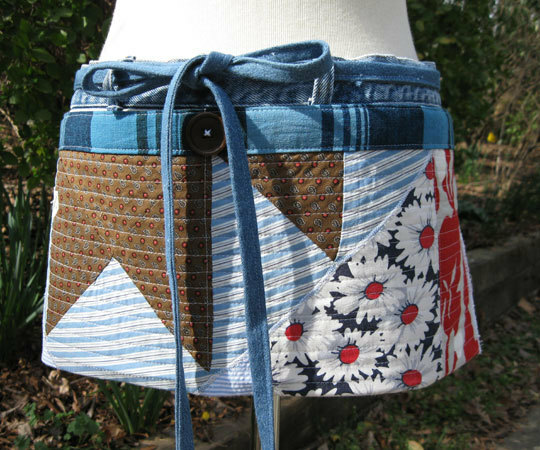 Kiki’s Rewind Designs has wonderful vintage fabric tool belts for women who garden, quilt or craft. 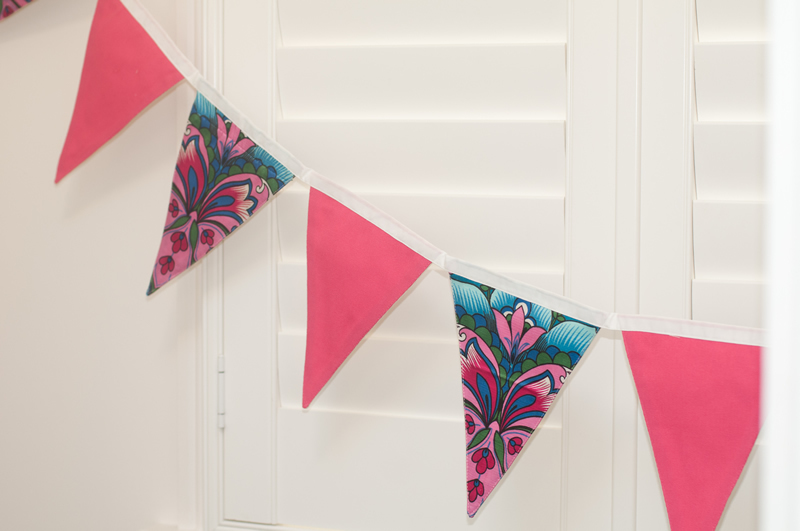 These are also great for a market stall so I’ll just have to order one! 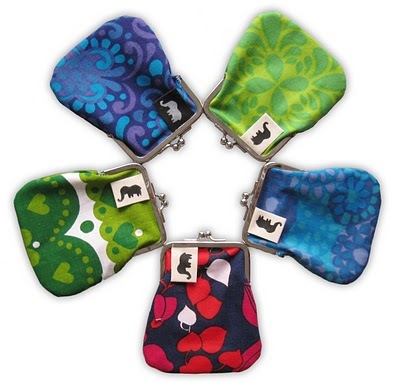 Kiki also has lovely clutch bags. 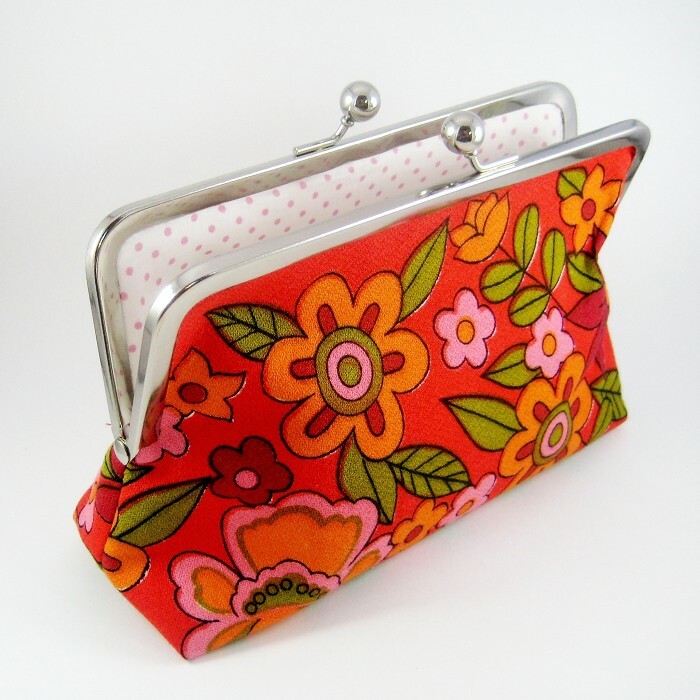 I’ve blogged about Retro Elephant before and I just love their retro clutch bags. 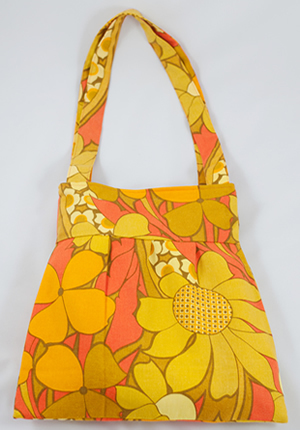 Their products are made by hand from recycled textiles from the 60’s and 70’s, preferably in bright colors! 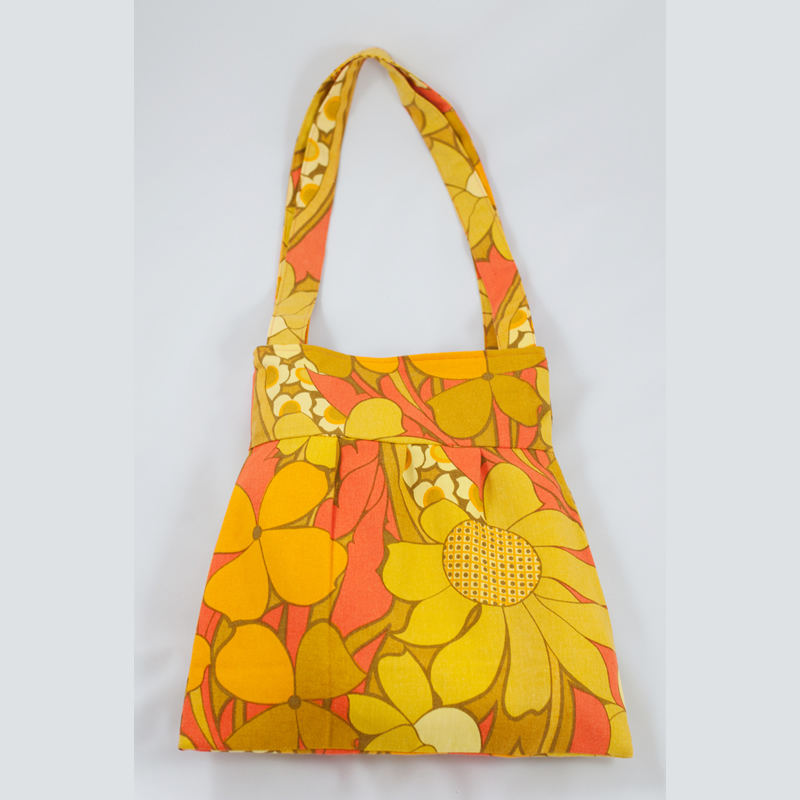 The result is unique and environmentally friendly products with a true retro touch. 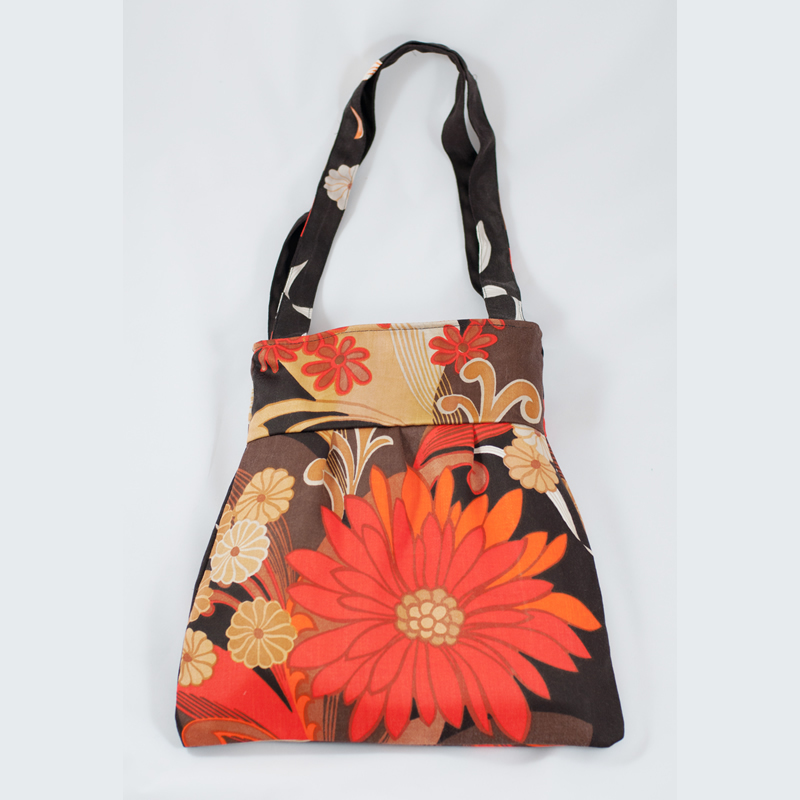 Ella O Six has wonderful bags and every piece is made or customised with pride by Ella herself. 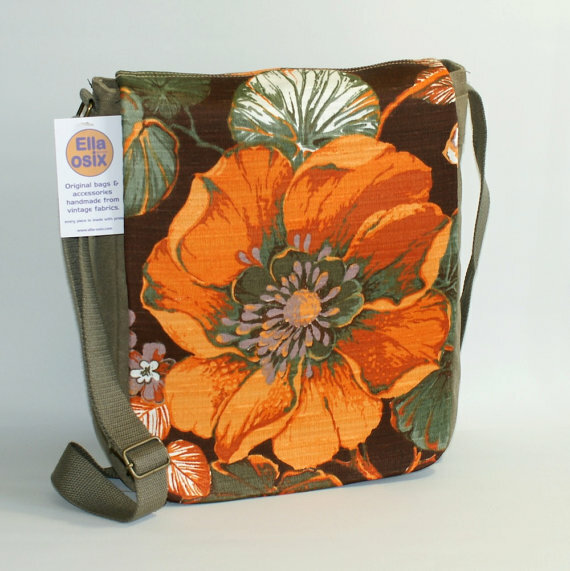 What I love most about Ella’s bags is her choice of vintage fabric, it’s right up my street. 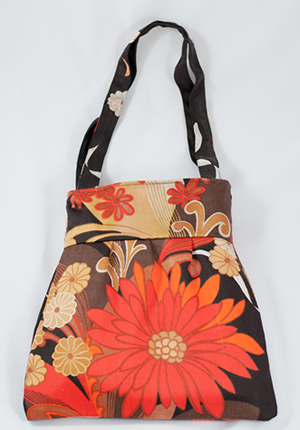 Audrey’s Cat has gorgeous slouchy boho shoulder bags, this one featured below is my favourite. Last (and certainly not least!) 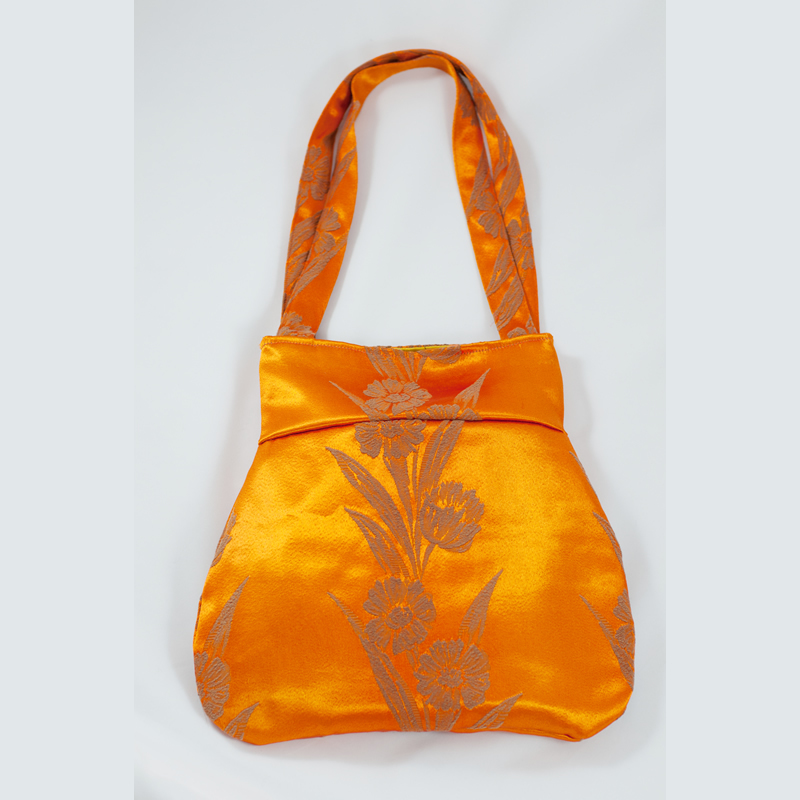 are my own Fabulous Vintage products. 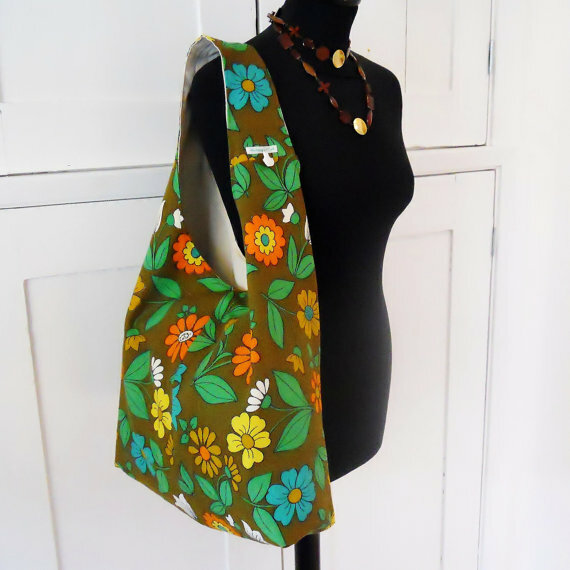 Rare vintage fabric is carefully sourced and up-cycled into fabulous bags which are sold on Madeit and Blue Caravan ethical design market. 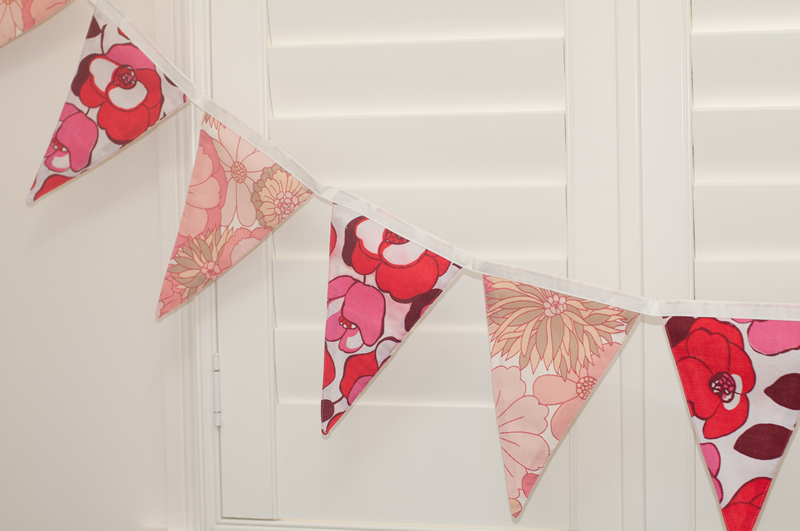 My Fabulous Vintage shop on Madeit is now open selling beautiful vintage fabric bags and bunting. 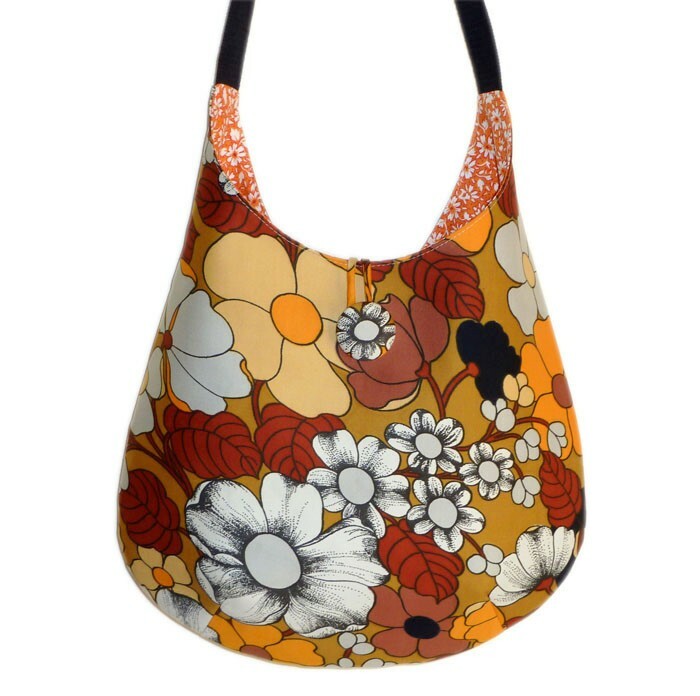 Madeit.com.au is a handmade online buying and selling destination, which showcases Australia’s most creative, undiscovered art, design & craft talent. 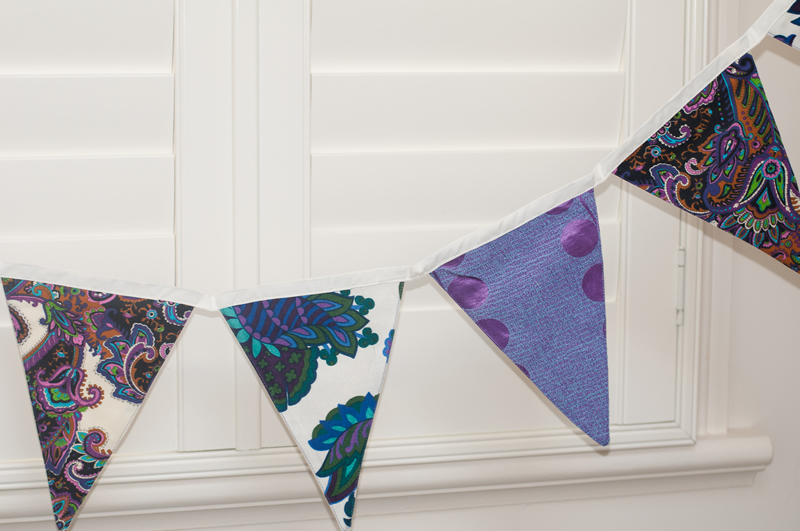 Lovers of handmade can purchase items on madeit direct from the seller and can choose from fashion, art, homewares, accessories, stationery, toys, children and babies clothing and much much more. Madeit.com.au is different to other online designer destinations as it only promotes local Australian talent. 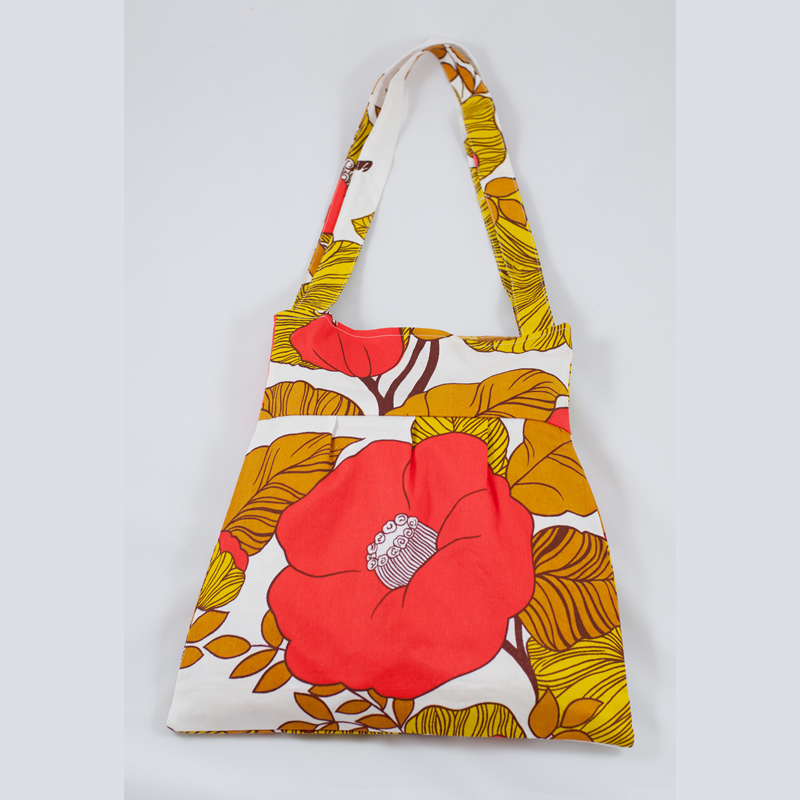 Shopping on madeit is a great way to support local designers & crafters. Madeit enables sellers to showcase and sell their products all day every day to every corner of Australia and the world. 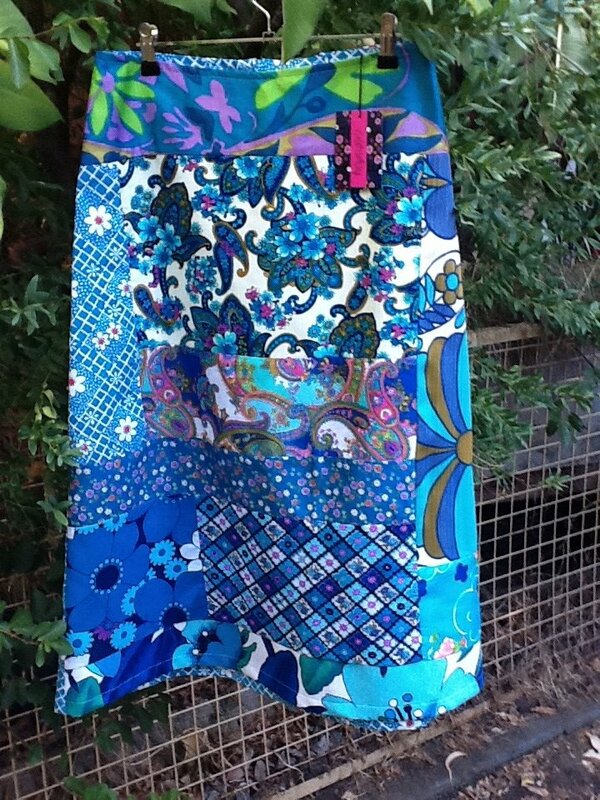 Anyone is welcome to sell their products on madeit as long as they reside within Australia and the product they are selling is their handmade items.